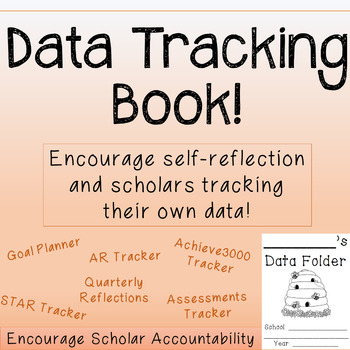 This is the perfect booklet to inspire your scholars to create a goal for the year and track their progress. 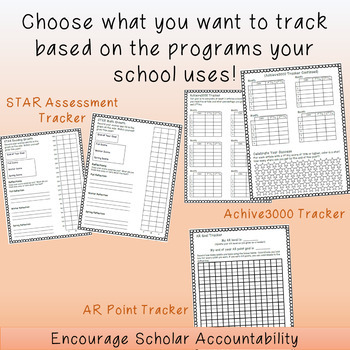 Pick and choose the data that you want to track. 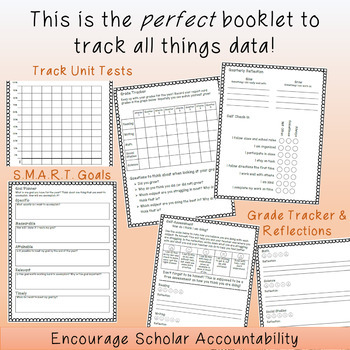 This easy-to-use format makes it so your scholars can track their data all by themselves once you show them the first time.